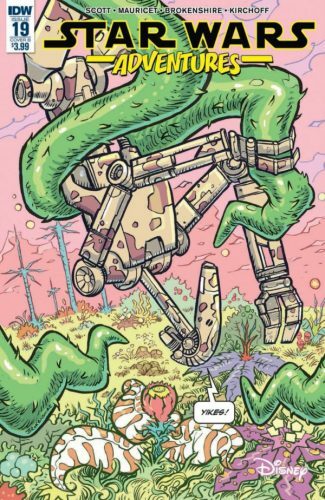 There’s a funny story here about a battle droid who grows a conscious after getting hit on the head, it’s fantastic. 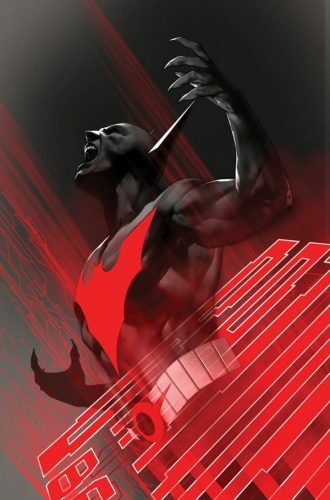 This is one of the best covers I’ve seen in a long while, I’m halfway considering putting it up on my wall. The story inside is pretty good, but man: that cover, right? 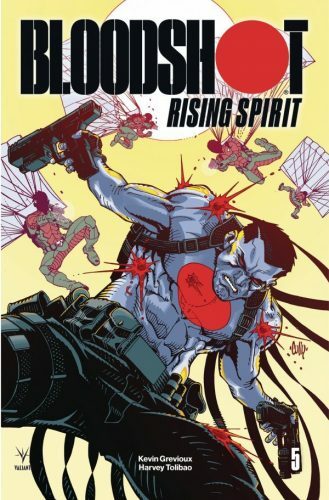 Bloodshot get shot several times and butts heads with the HARDCorps. I think this is the first time that I’ve seen them in the new Valiant universe, and I like what they’re doing with them. I’m not sure why, but I felt like this #1000 is much better than the Action Comics #1,000. Maybe I was expecting more from the Superman book, as I had picked up the previous 10 issues, something I didn’t do with ‘Tec. There’s a few good stories here, a couple clunkers, but they all have heart. 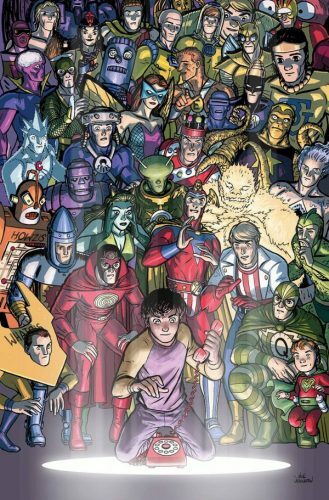 I remember reading or hearing about DIAL H way back in the day, but other than knowing there’s a phone involved, I don’t remember much about the series. 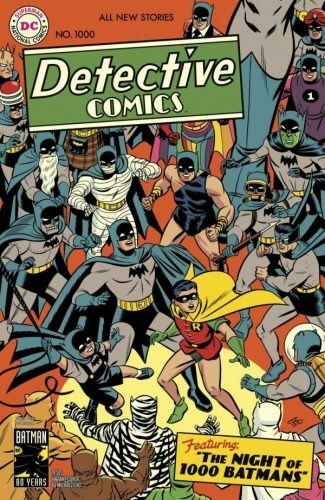 I think that’s for the best, as this was a great read and I’m sure that if I knew more about the original series I would have something to complain about. Her superpower: live a long time and cause men to be angry! 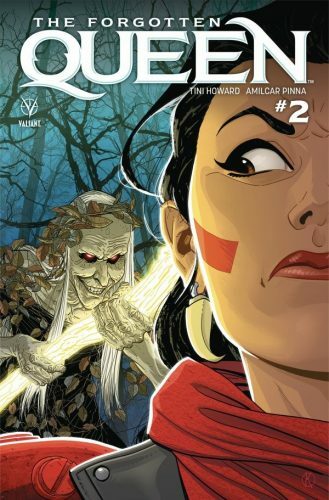 The “forgotten queen” is a great read, but I’m not sure where they’re going with either the flashback story they’re doing, nor the present day story. 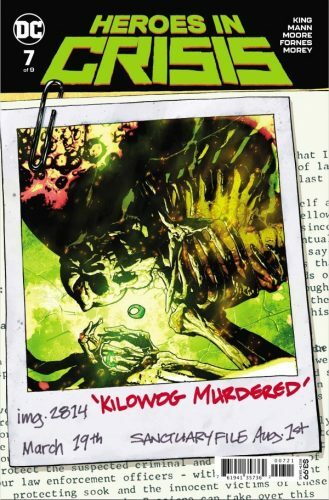 There are no Green lanterns in this book, so I have no clue why the death of Kilowag is featured. We finally get the main story to move forward just a bit, but this really feels like a story that’s been stretched to it’s very limit. Doctor Aphra and her love bot realize that they’re in love and that the bombs in their heads should be no barrier. 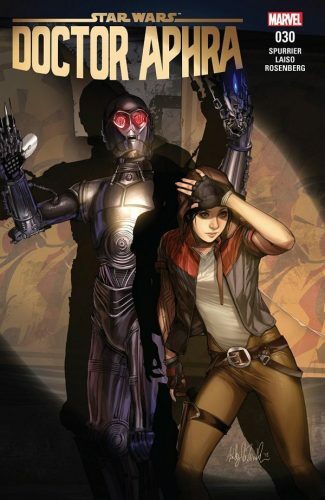 Then, Doctor Aphra messes up and gives her robot lover all it’s memories back and he realizes that life is a joke. 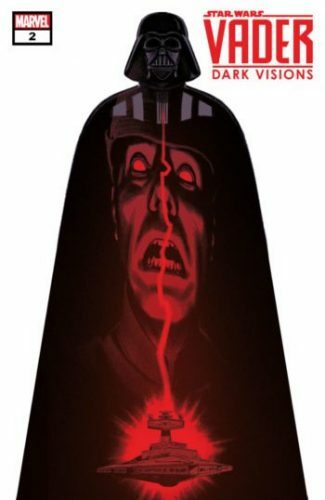 Vader is only featured on maybe 3 pages, but he looms large on ever single panel, to horrifying effect. A great story that should really be checked out to be believed.